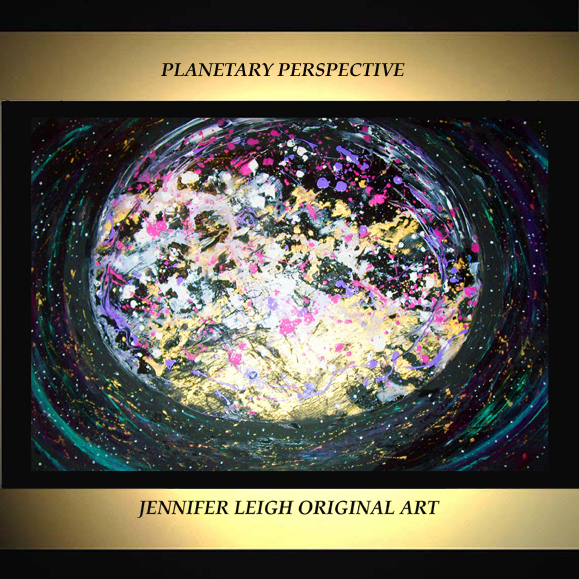 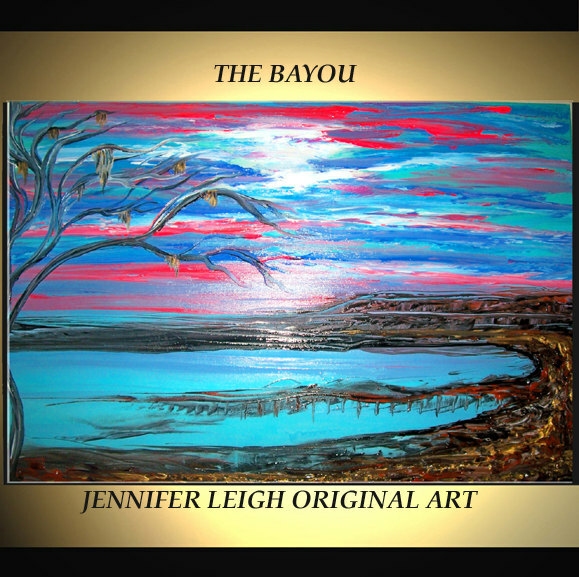 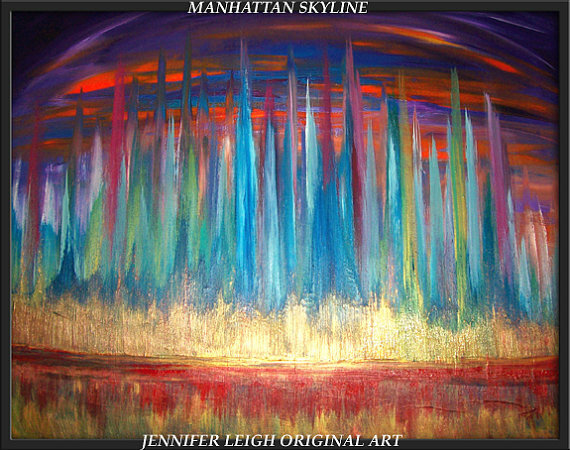 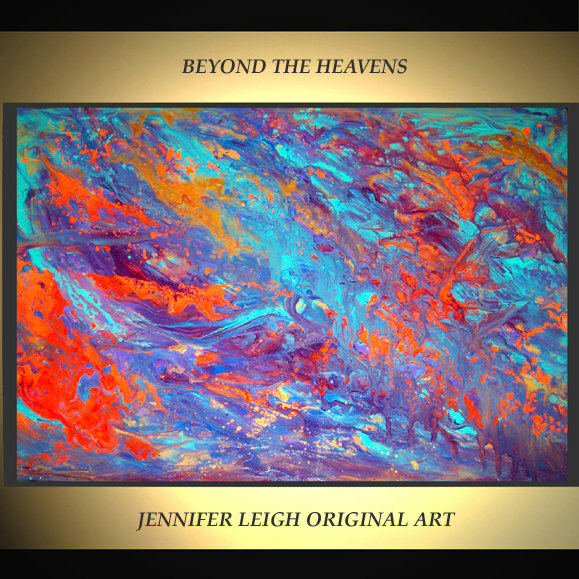 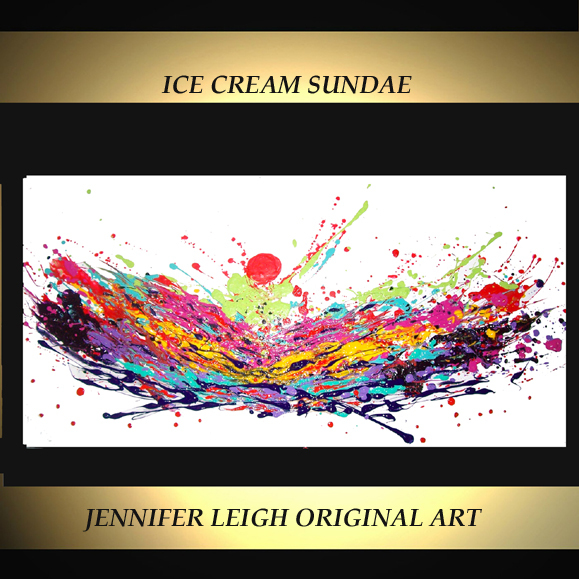 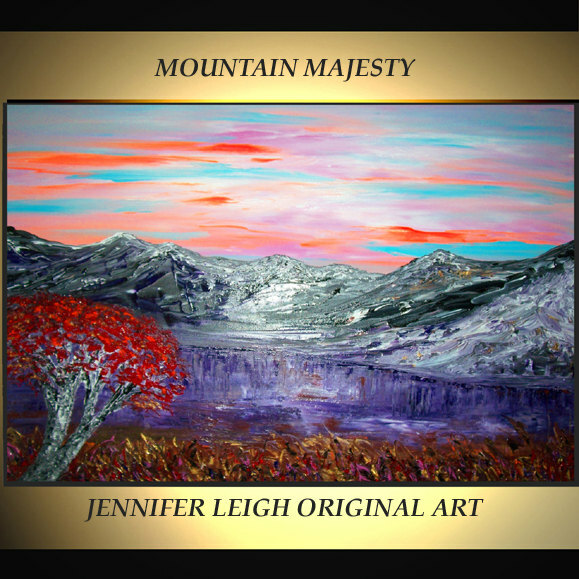 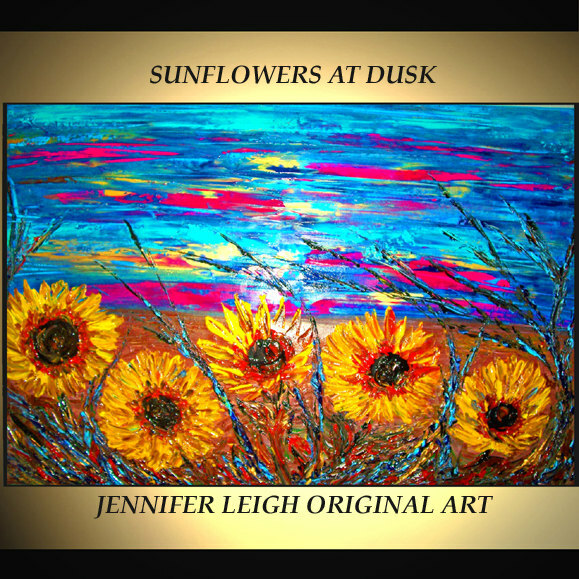 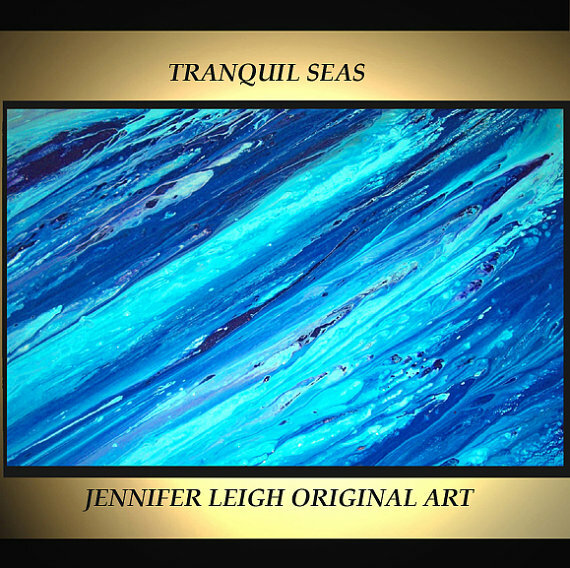 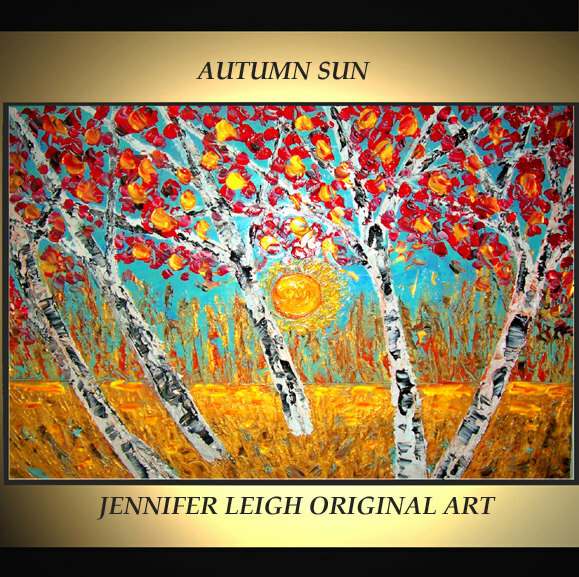 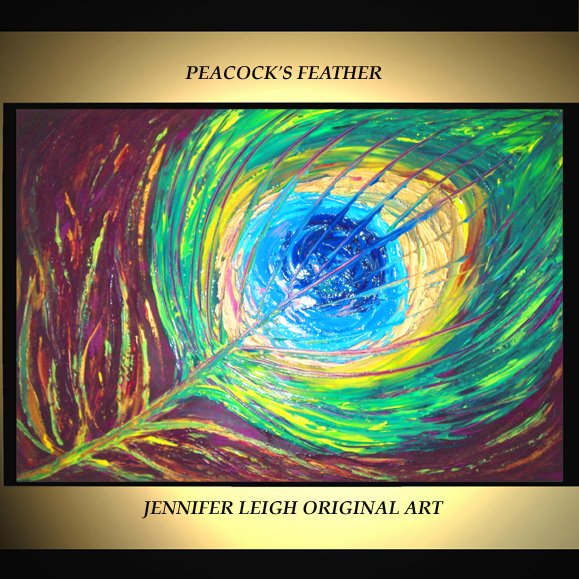 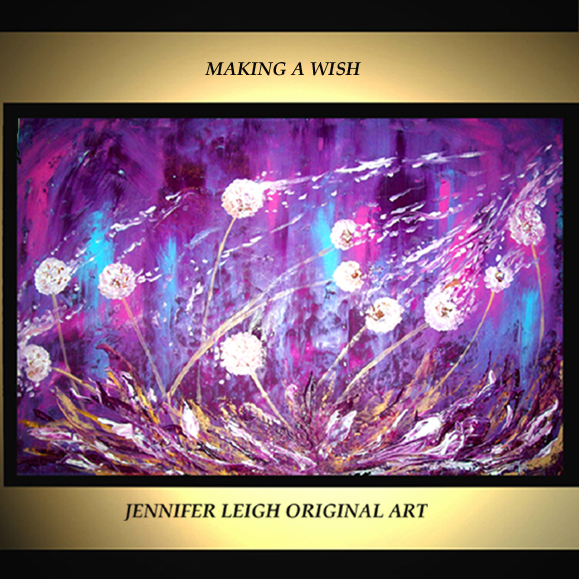 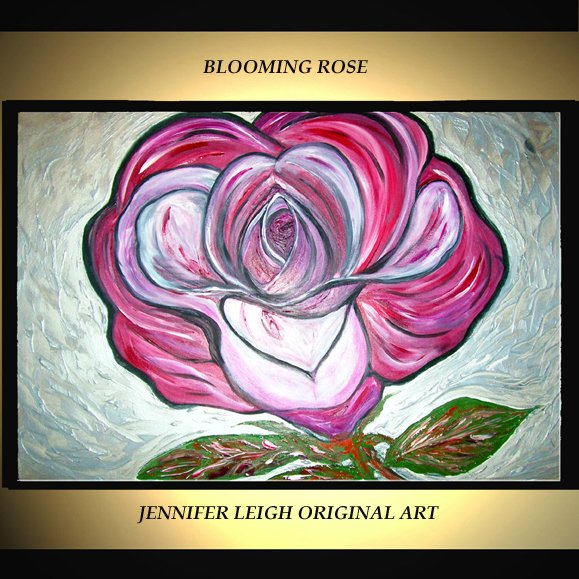 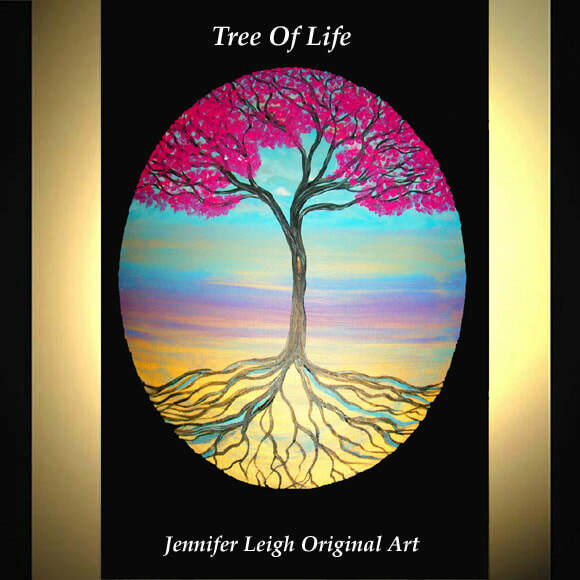 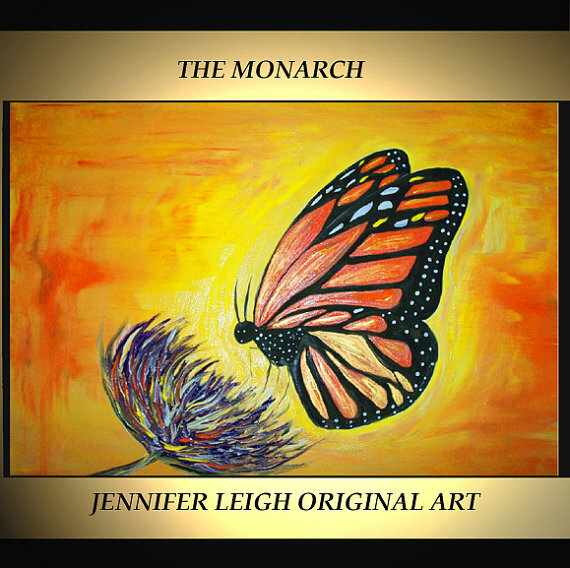 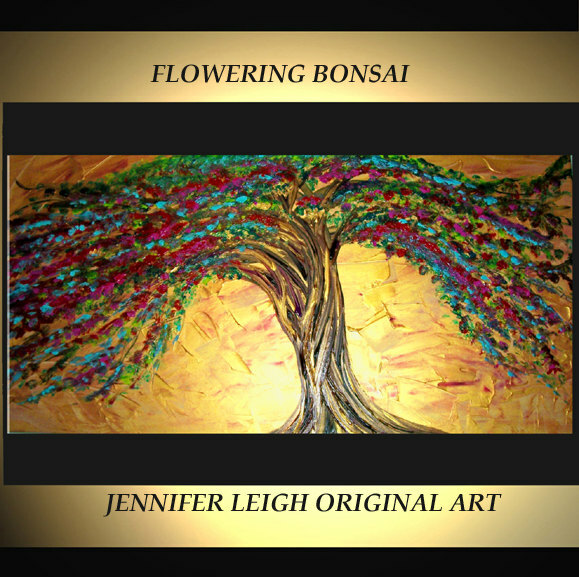 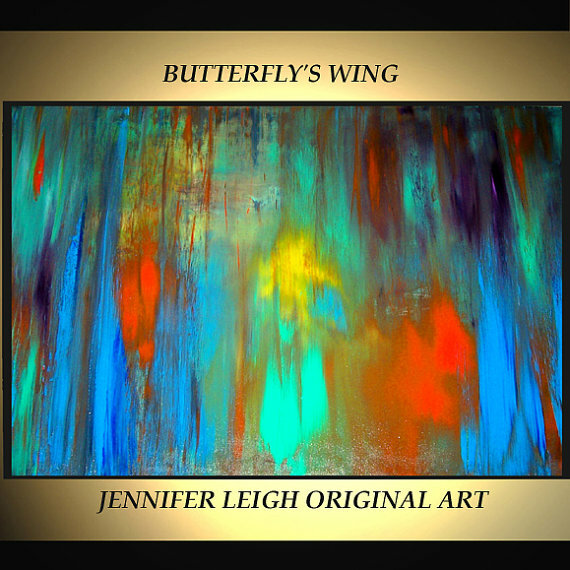 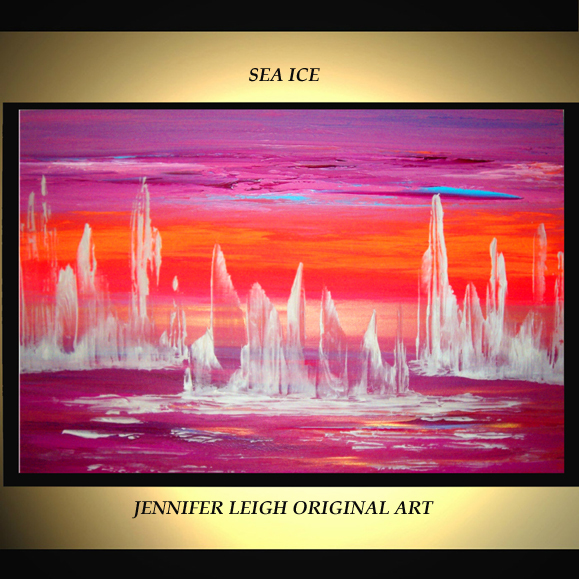 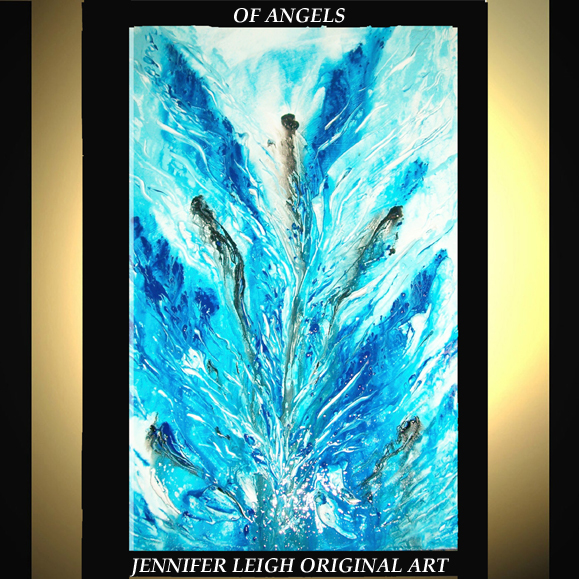 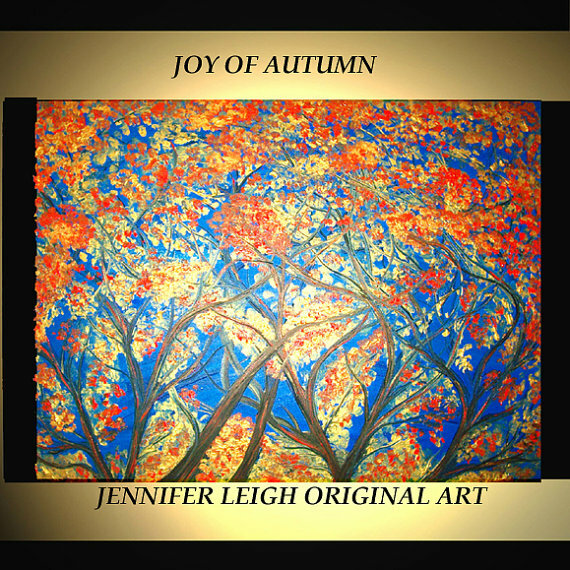 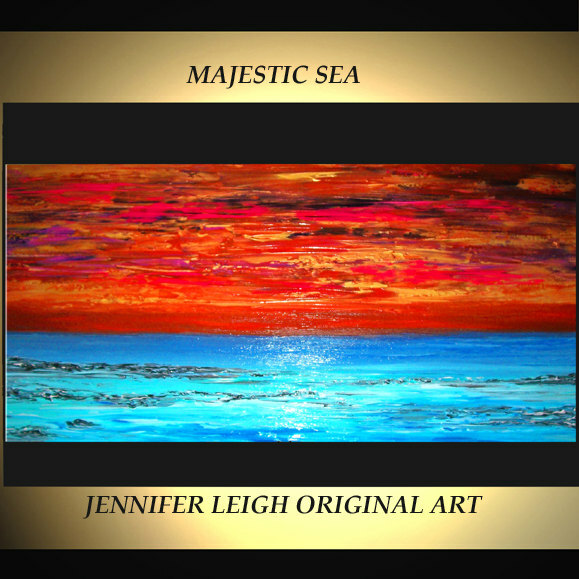 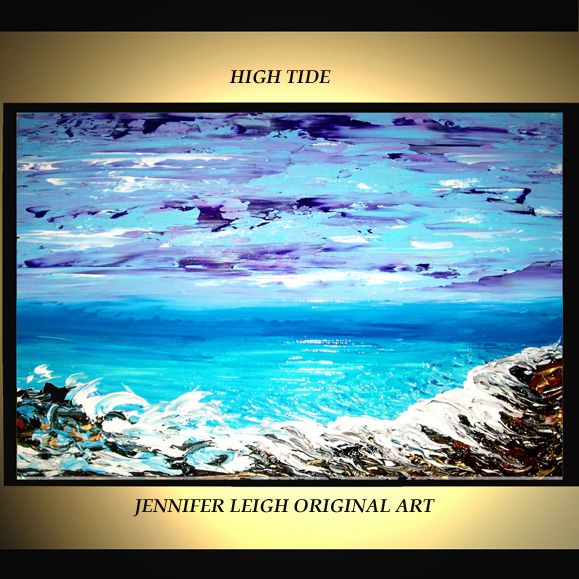 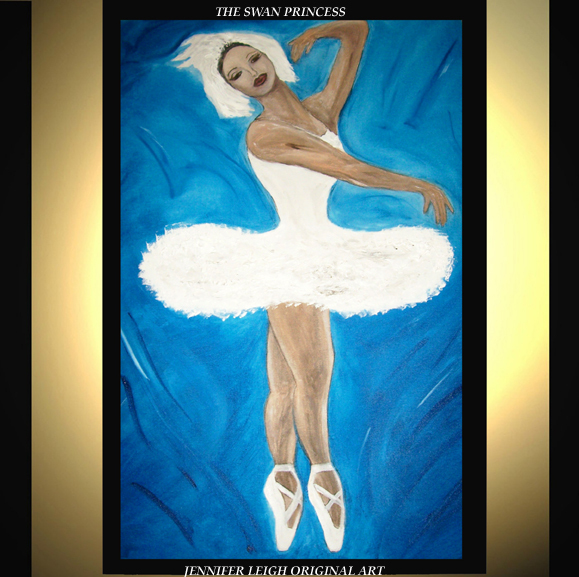 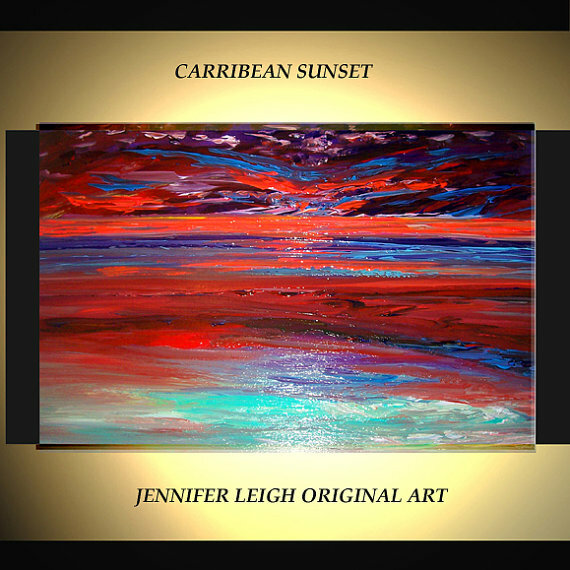 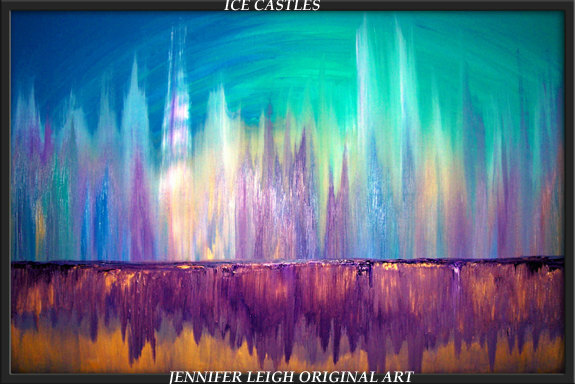 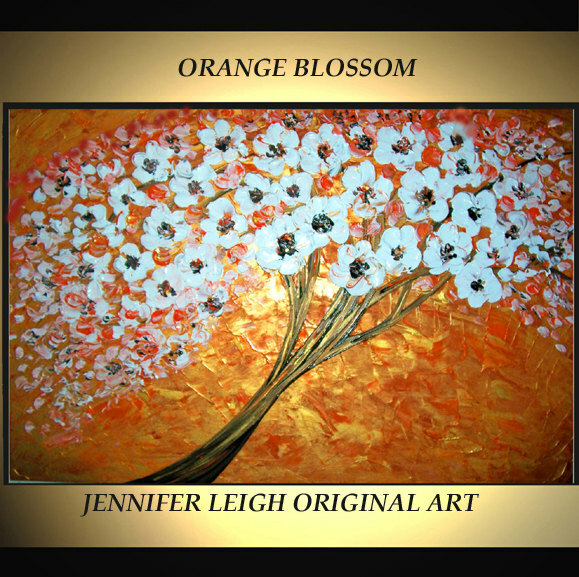 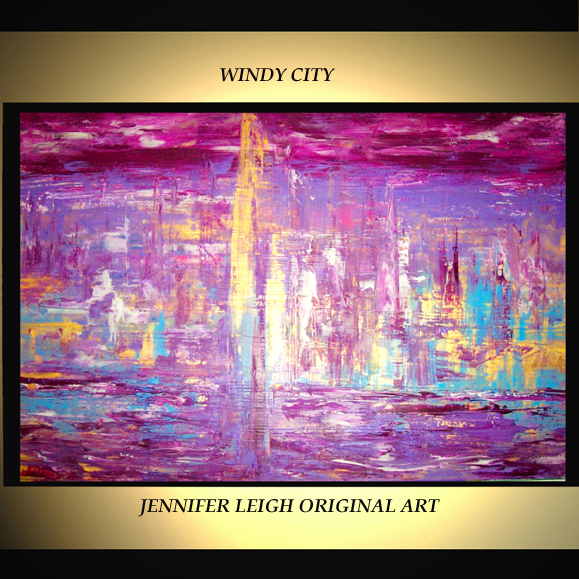 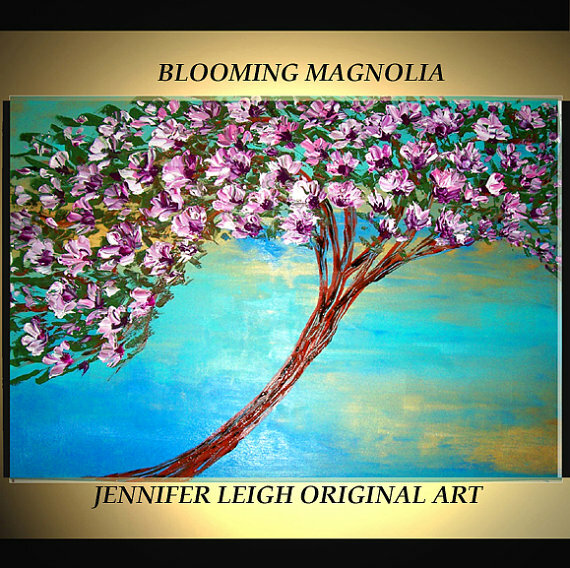 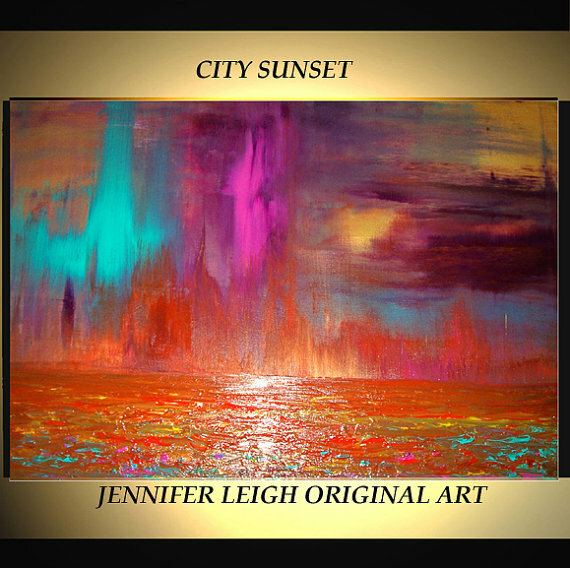 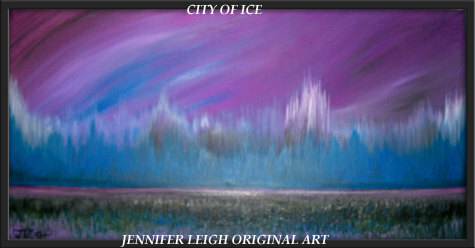 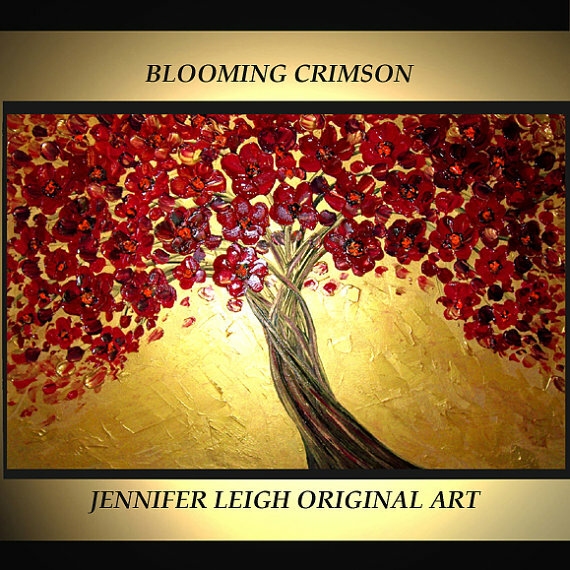 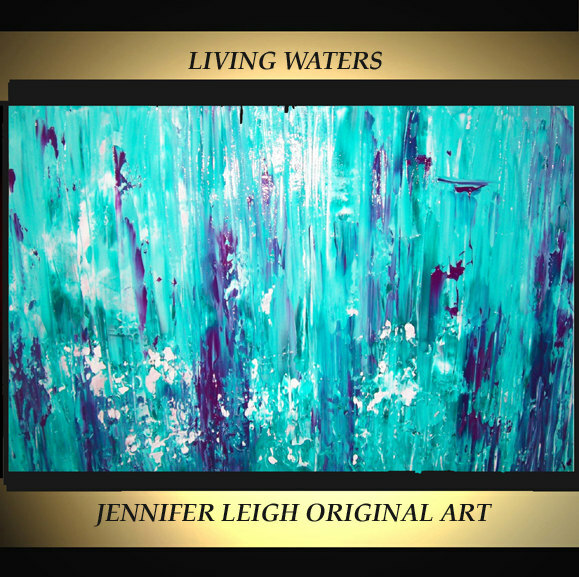 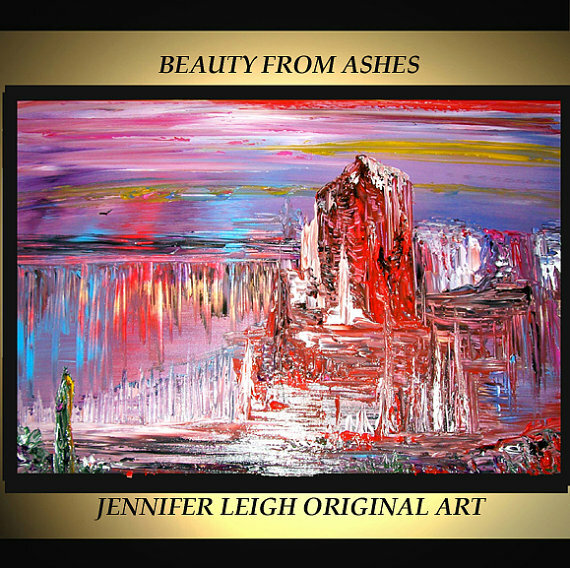 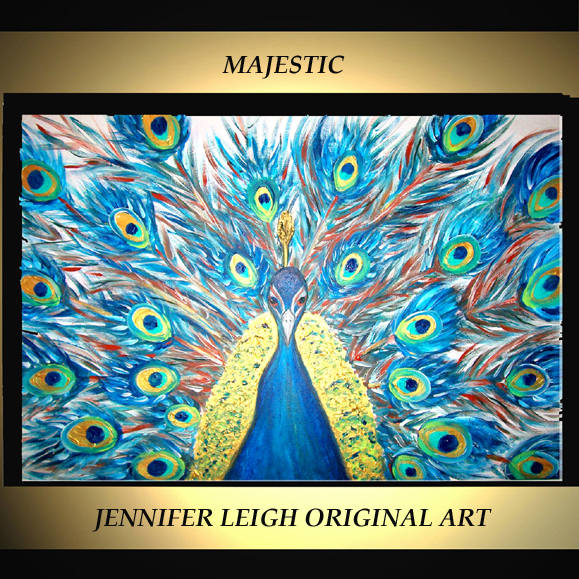 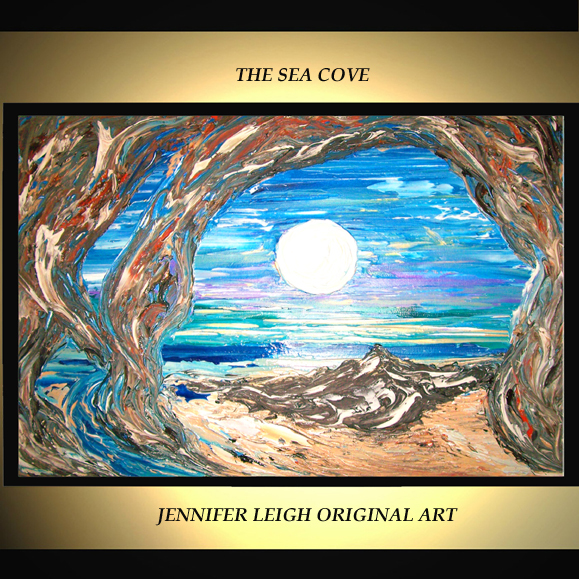 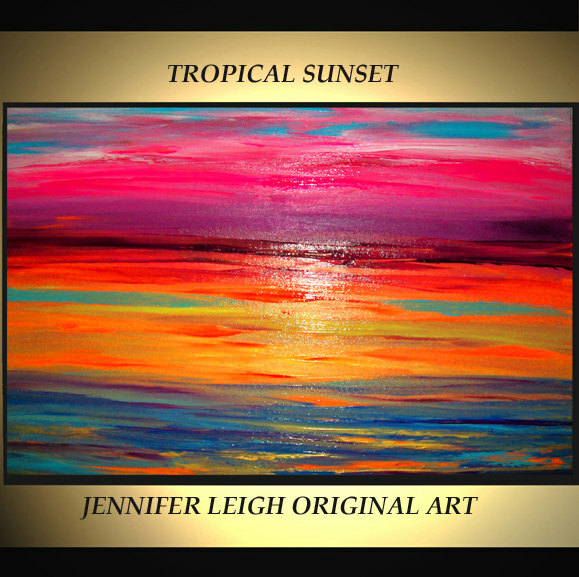 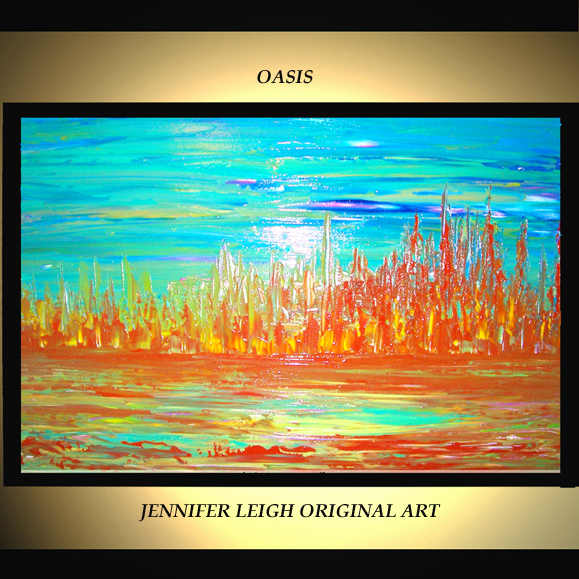 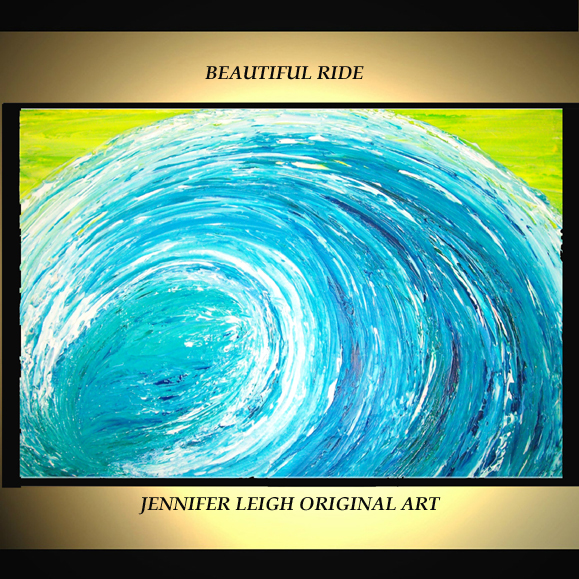 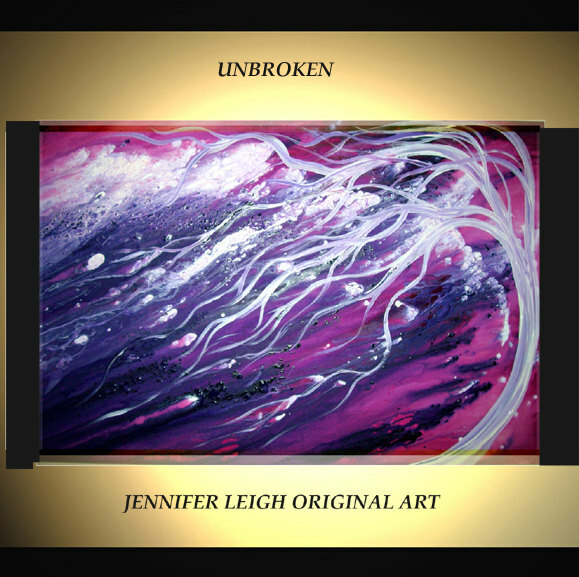 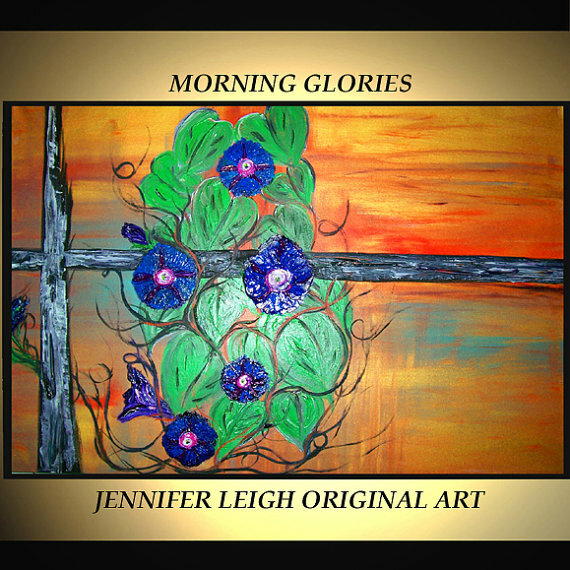 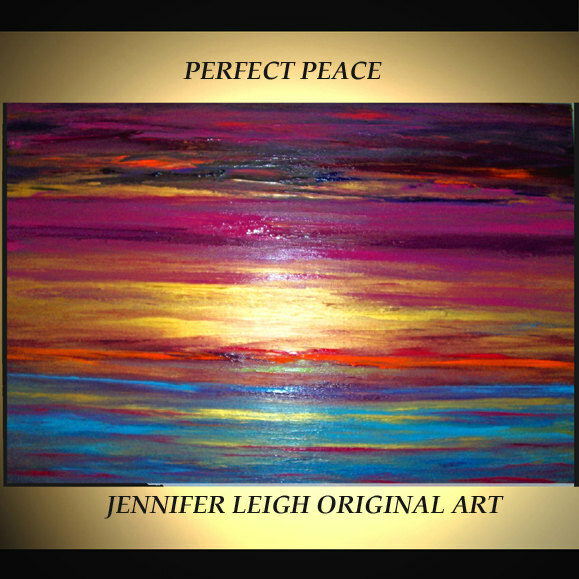 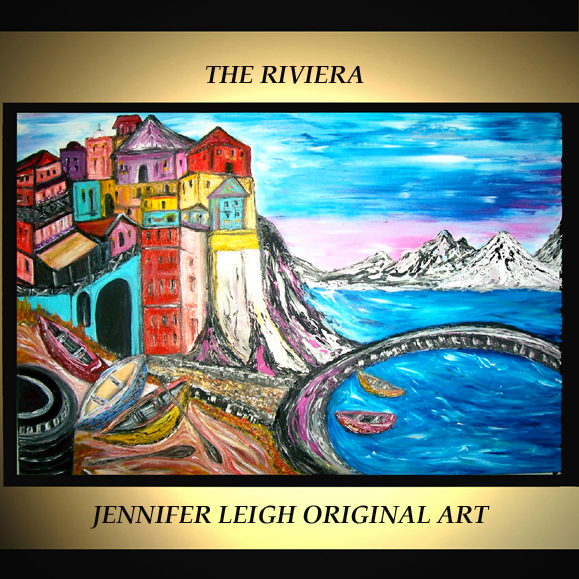 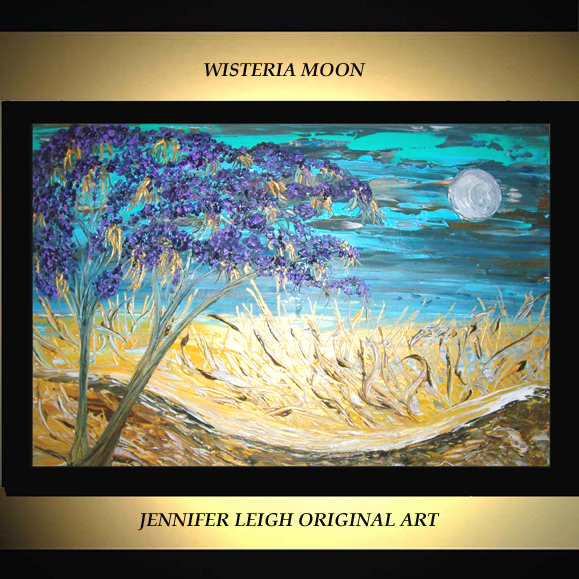 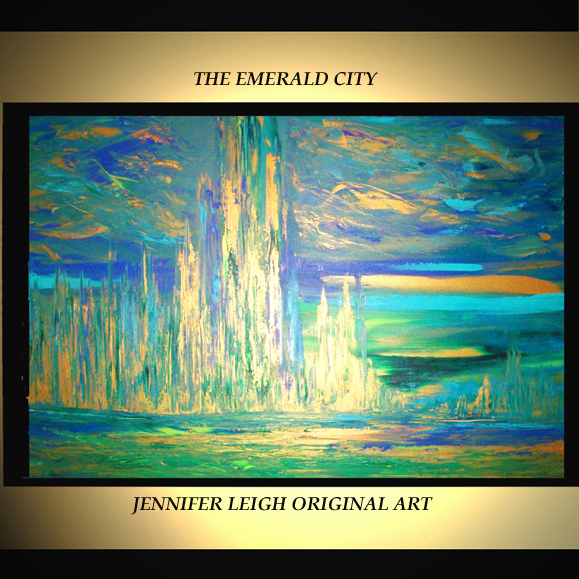 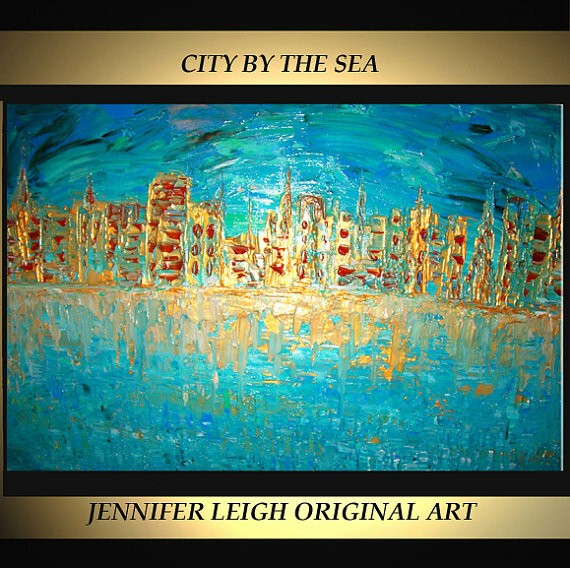 Jennifer Leigh is an American composer, pianist and self-taught artist. 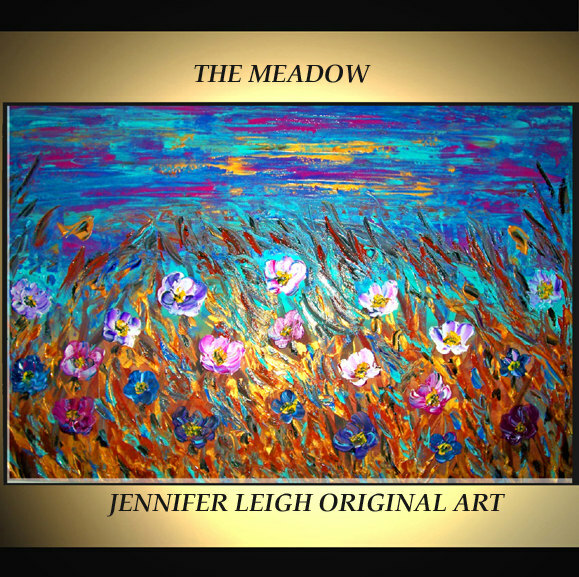 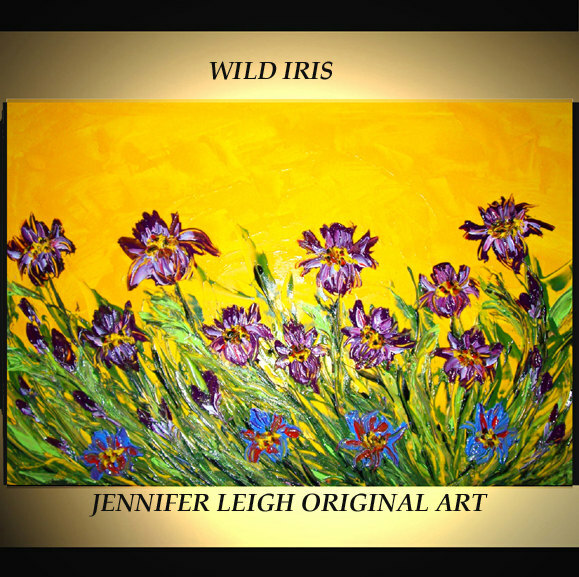 She offers an eclectic variety of original art, including Painted Westland Trail of Painted Ponies and Jeweled Lady Vases. 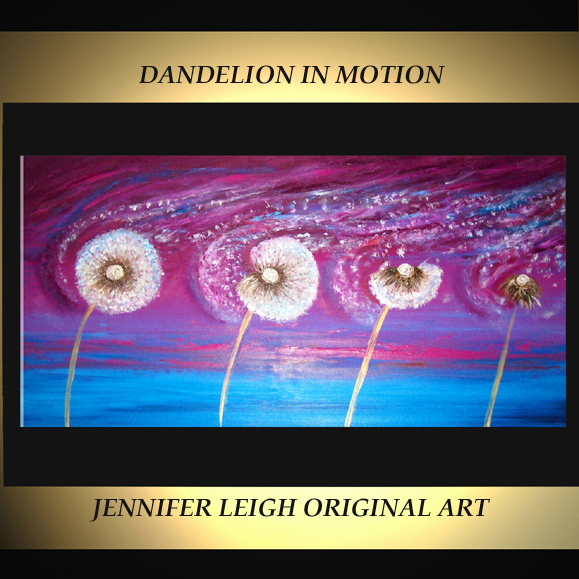 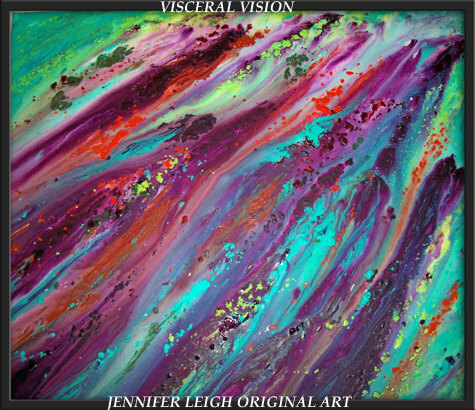 She has won many awards for her abstract canvas art designs as well as a top ten equine design from Trail of Painted Ponies. 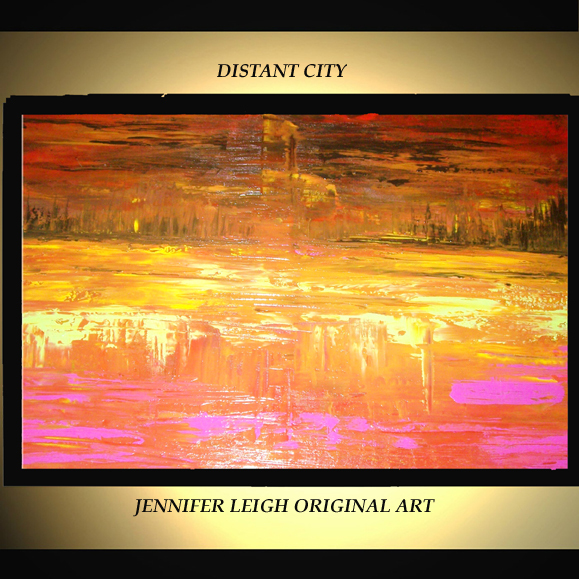 She spent many years in New York City, honing her craft and taking in the sights and sounds of the metropolitan area, while being influenced by the rich culture and diversity of the city. 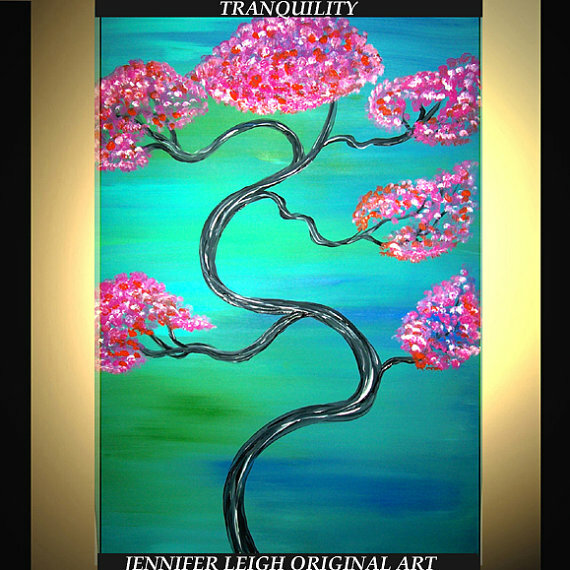 Please feel free to see her full Gallery and shop at her Etsy Store at http://www.etsy.com/shop/SohoGallery or check out her custom vase designs on Ebay at The Diamond Doll Shop, www.ebay.com./the_diamond_doll_shop. 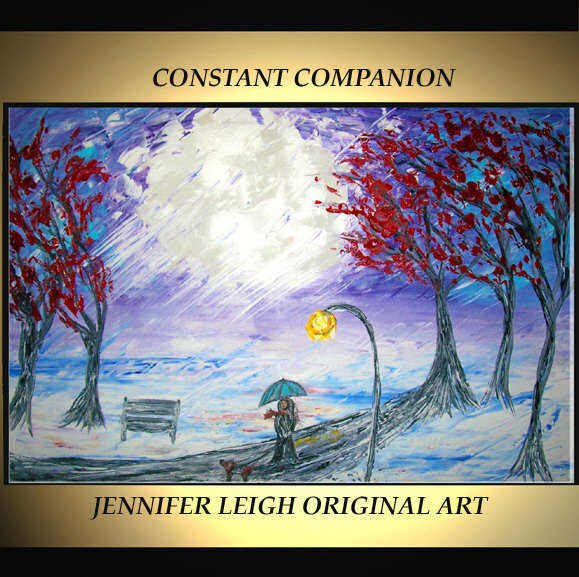 To join her Facebook Page and Twitter Account to see her newest additions, please click on the Icons above right.